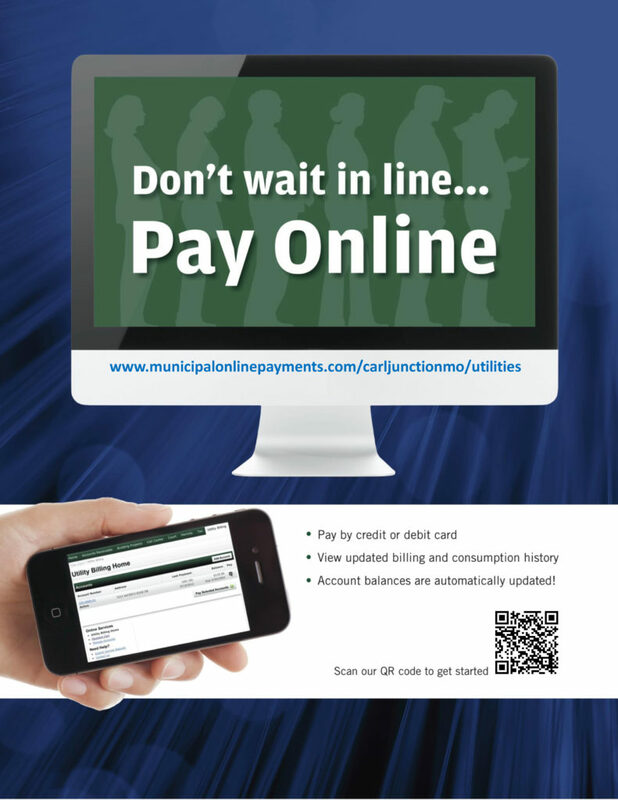 Online payments are now available for our residents. Visit the website below, or you can scan the QR code to get started on your phone. You will need your account number and last payment amount to set it up, and if you’re not sure of your information feel free to call us at City Hall at (417) 649-7237, we can give you all the information you need.